The App works fine with Android 5.0 and up, I did instal on my Samsung 7 and it works well everyday. I am not sure what can be the problem. 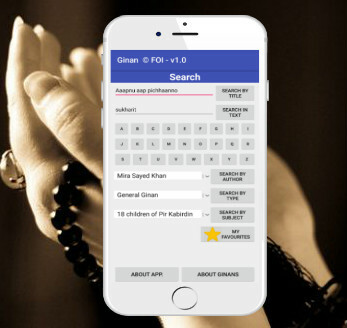 Did you try to install the Dua App? Do you encounter the same problem installing?